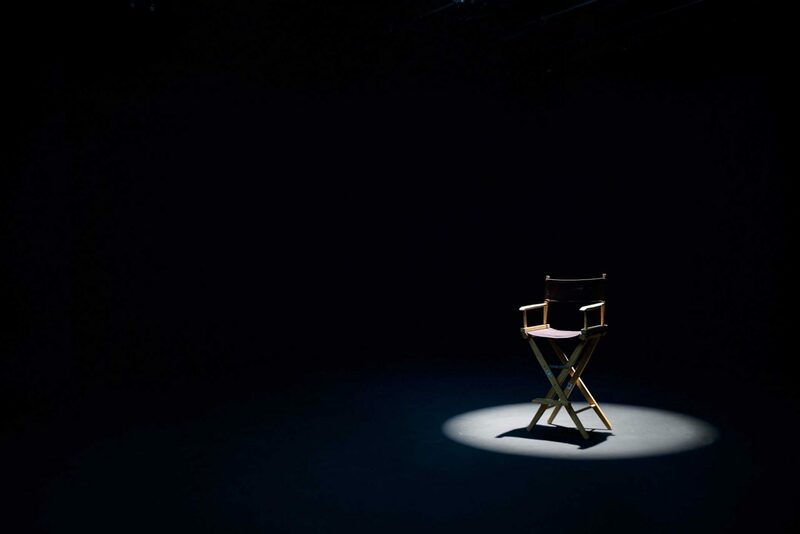 big insert stage – a small sound stage, what ever you call it, top amenities at an affordable price. Although not sound proofed, our studio is 400 feet from the street and extremely quiet. With the addition of our new 3 Wall Cyc and the “Common Area” there’s plenty of room for quality production. 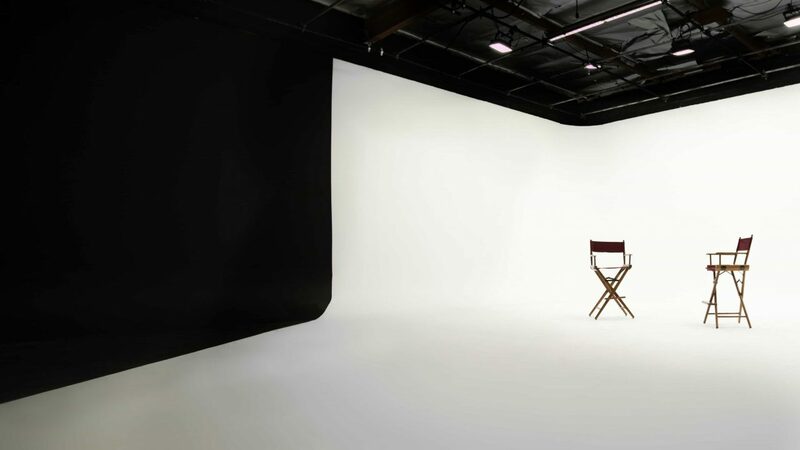 For product photography, green screen, cars, music videos, internet clips or narrative films, DFS Stage 1 has plenty of overhead space, power, and services to make your next project a success. 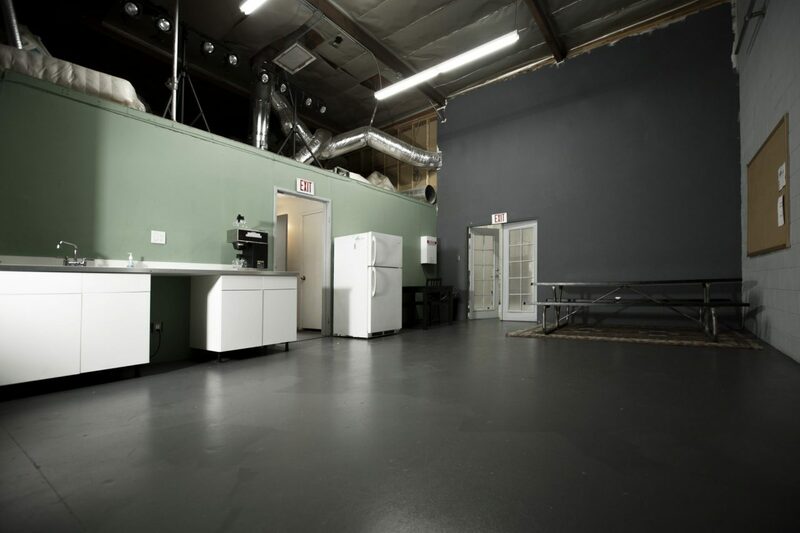 Loft Space for director, actor green room, clients.